After the popular email marketing platform MailChimp announced that it would prohibit cryptocurrency startups from using its services, it became evident that blockchain startups need to confirm that their email marketing provider is blockchain-friendly to ensure continuity of service. 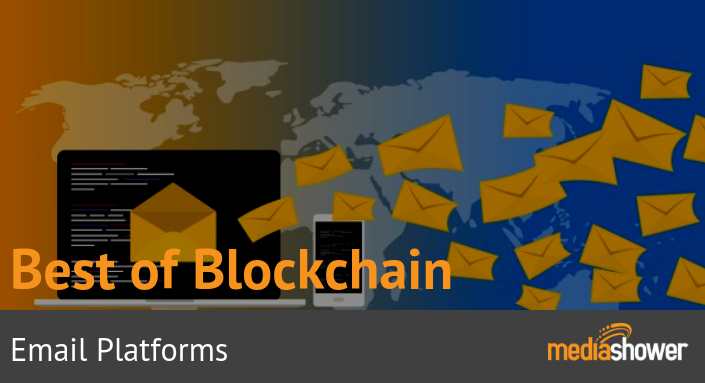 In this guide, we reveal the best email platforms for blockchain marketing to help you choose the service that is right for your company based on criteria such as years in business, price, functionality, and analytics. To learn more about the best products and services for the blockchain industry, contact us. « Are We Worth a Billion Dollars Yet?